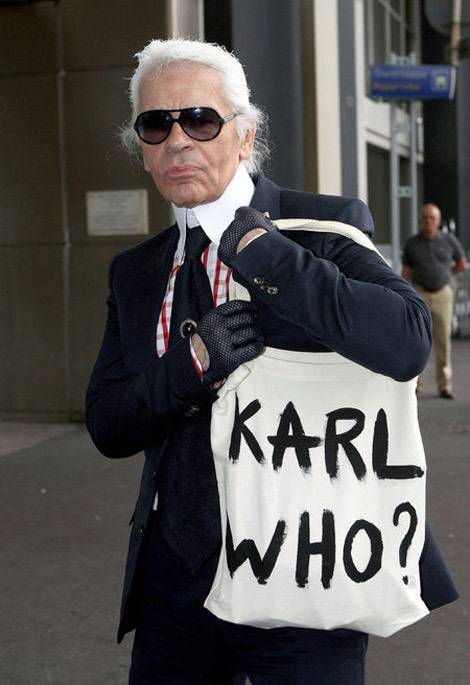 AMW Bulletin: Who's Excited for Shu Uemura x Karl Lagerfeld Collection? Some of you may not know who Karl Lagerfeld is but I actually got to know him (of course not personally, lol) via online fashion articles. I believe he is a head fashion designer for Chanel fashion. For two decades Karl Lagerfeld has been using Shu Uemura eye shadows to illustrate his fashion sketches. So it was an easy design for him to collaborate with the brand to create an entire collection! He's very hands on in terms of picking the shades, the design of the packaging and he also photographed the visual campaign. Talk about One Man Show! The collection will be launched November 2012 in Asia! I'm looking forward for this! How do you think the packaging will look like? What are the shades that will be included in this collection? im sure sis magaganda mga shades collection nila.. I agree! But I totally have NO idea at all, so a bit excited! What are you eyeing for? Eyeshadows? Pati Packaging! Na intriga ako!